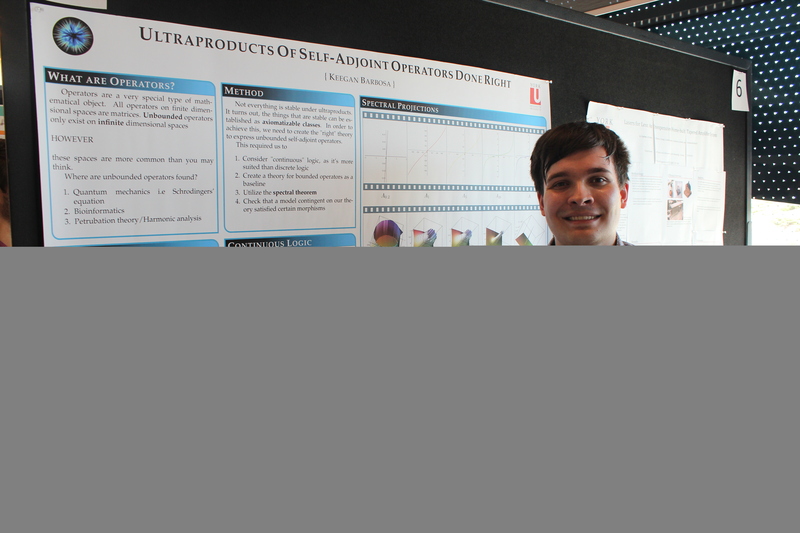 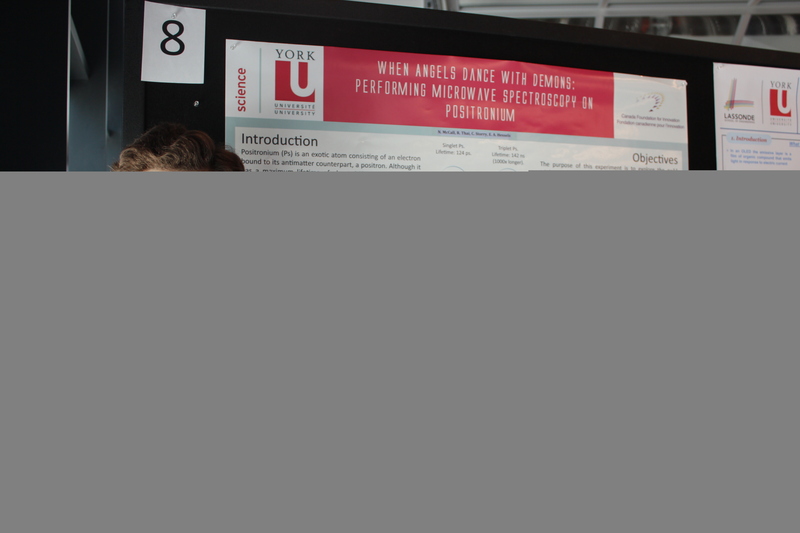 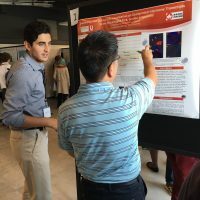 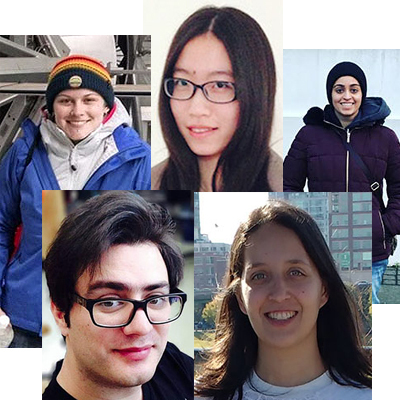 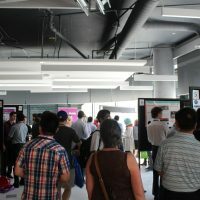 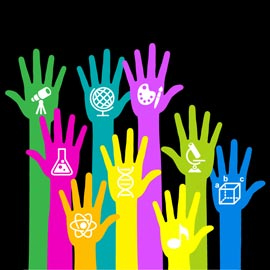 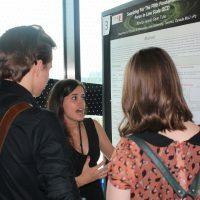 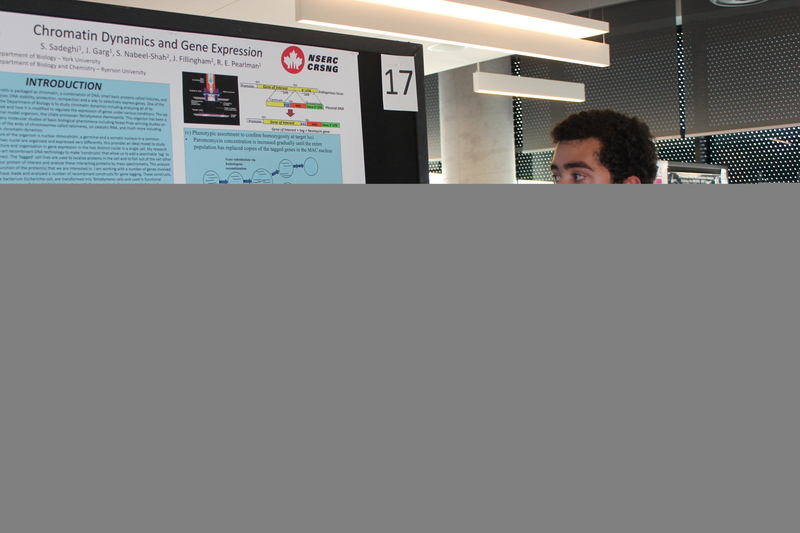 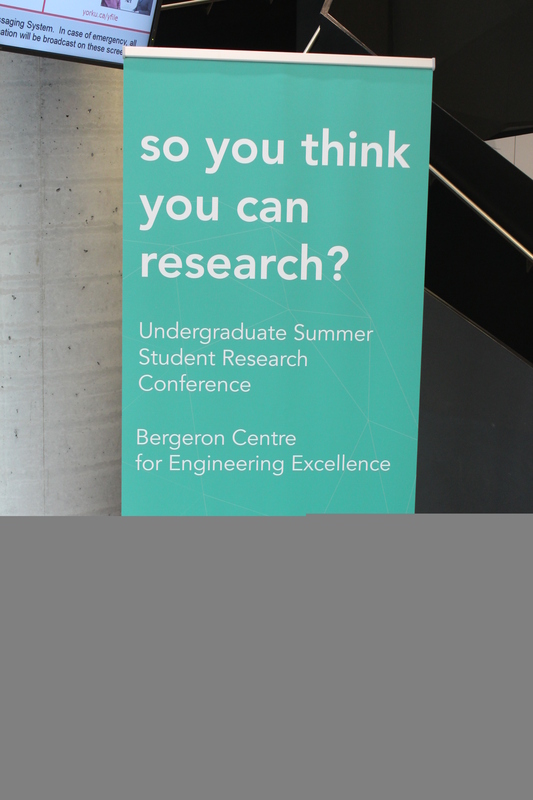 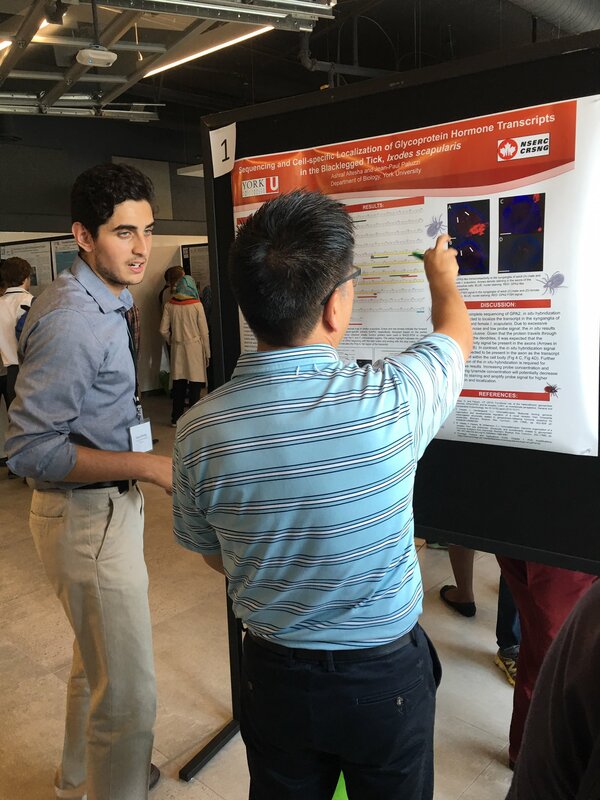 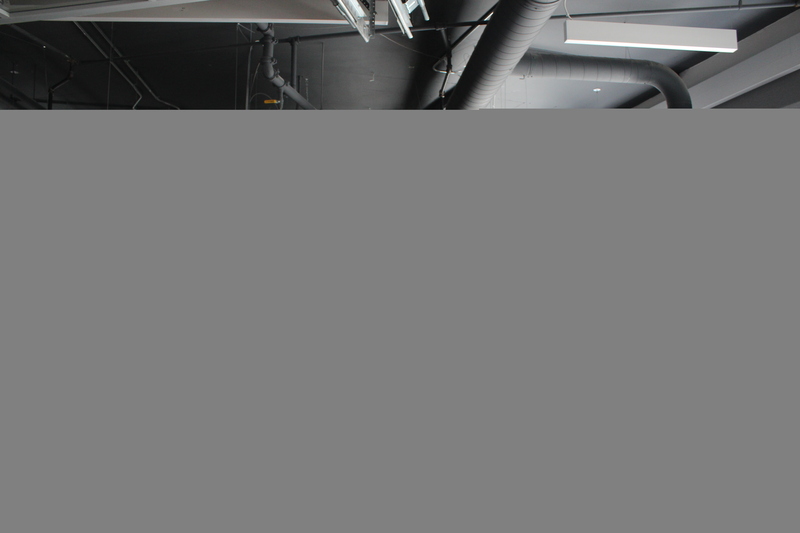 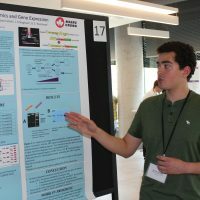 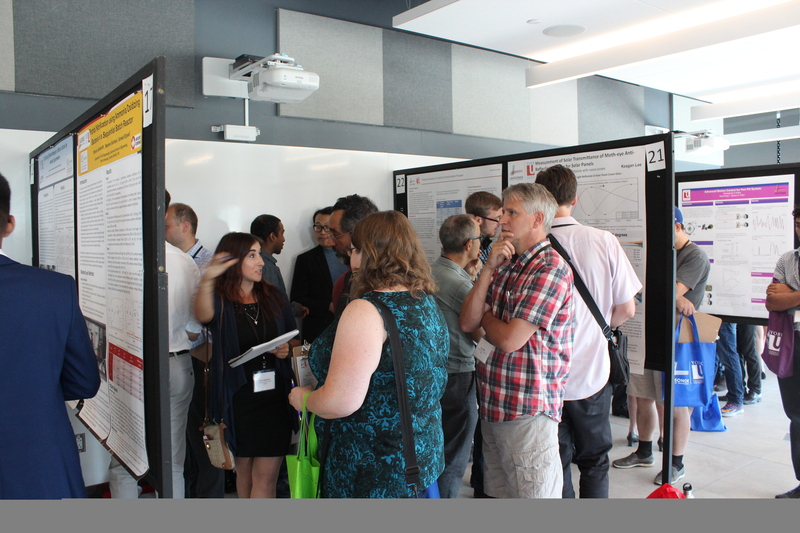 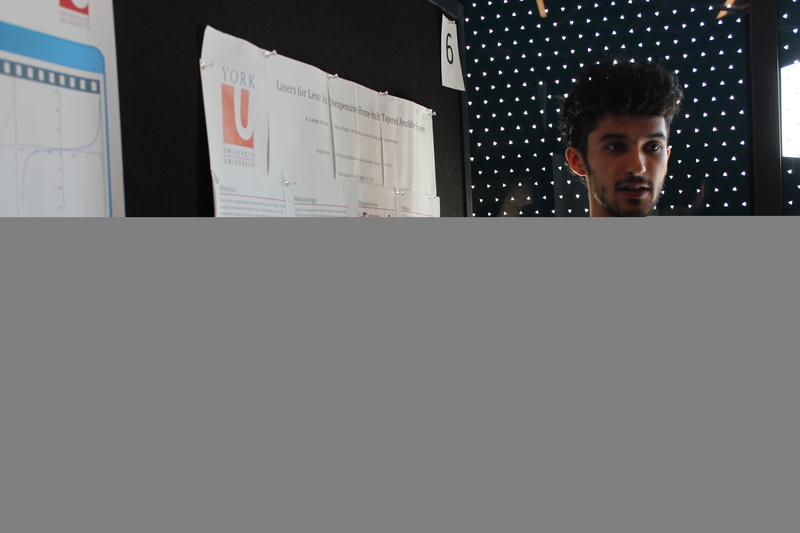 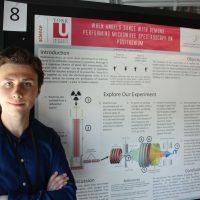 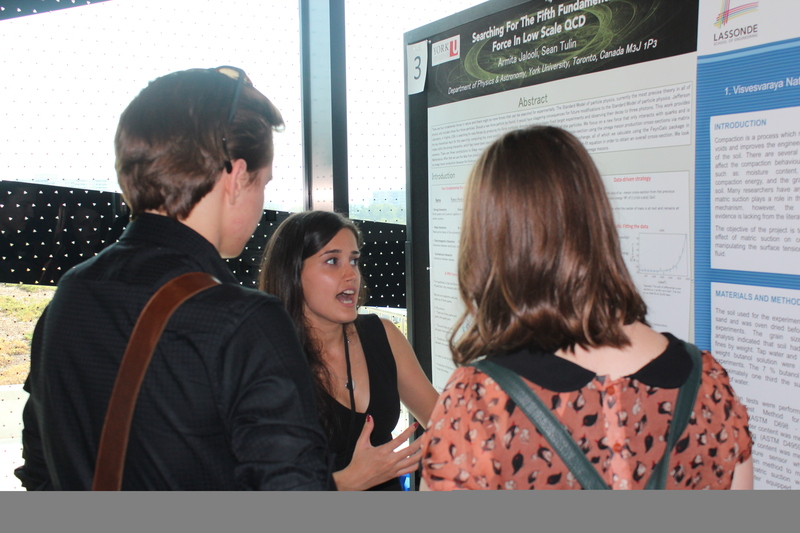 On August 11, 2016, undergraduate students from across York University presented their summer research projects at the So You Think You Can Research? 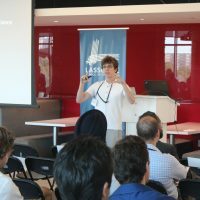 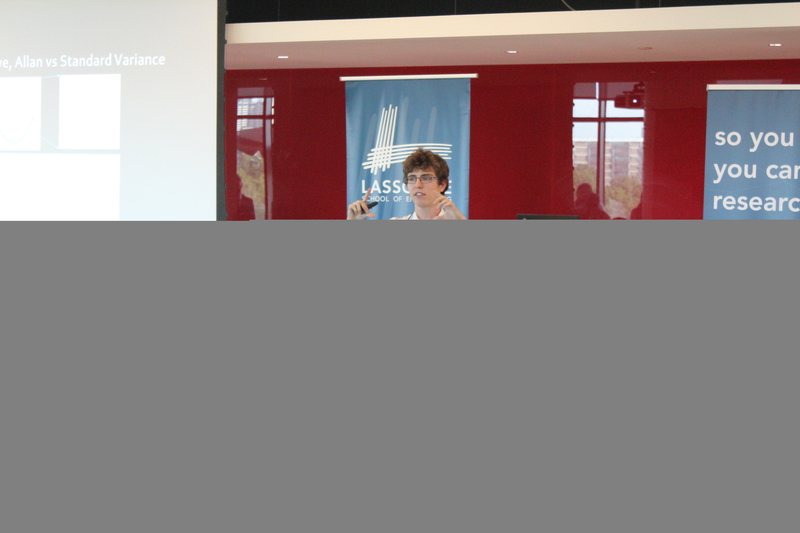 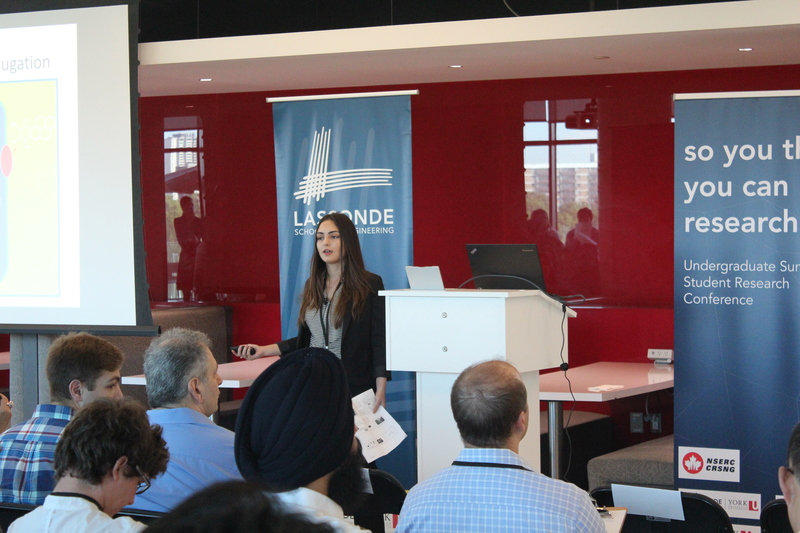 conference hosted by Lassonde School of Engineering. 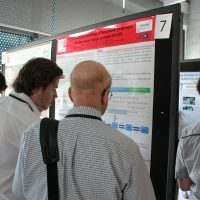 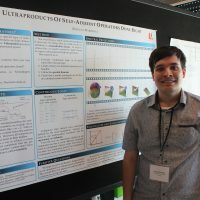 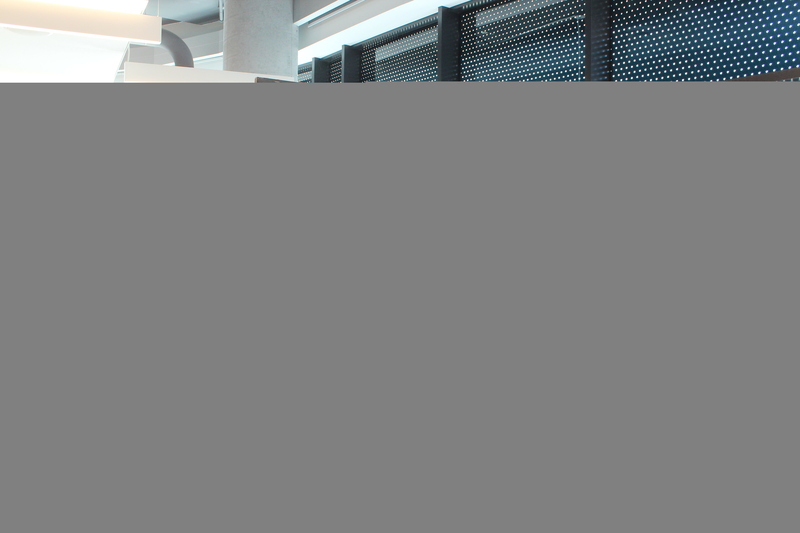 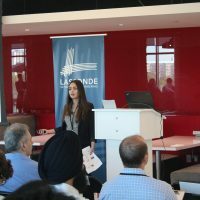 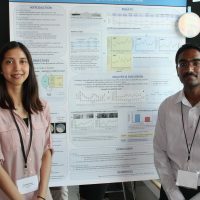 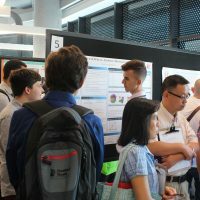 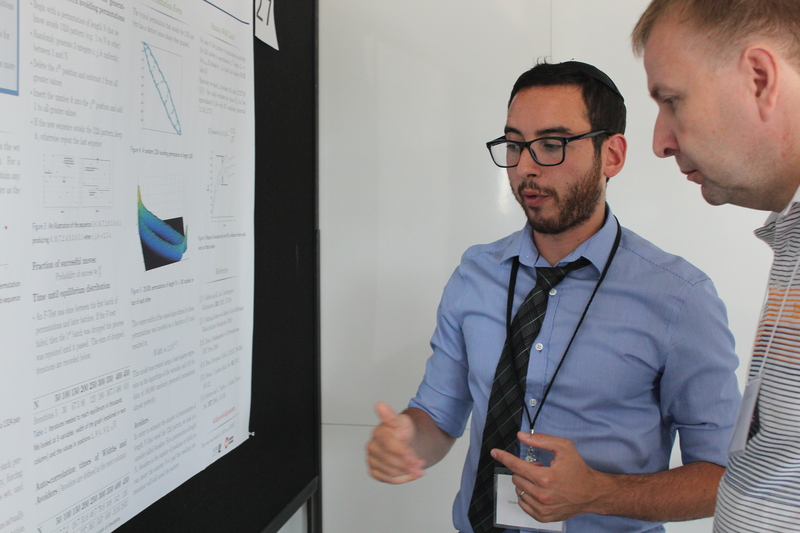 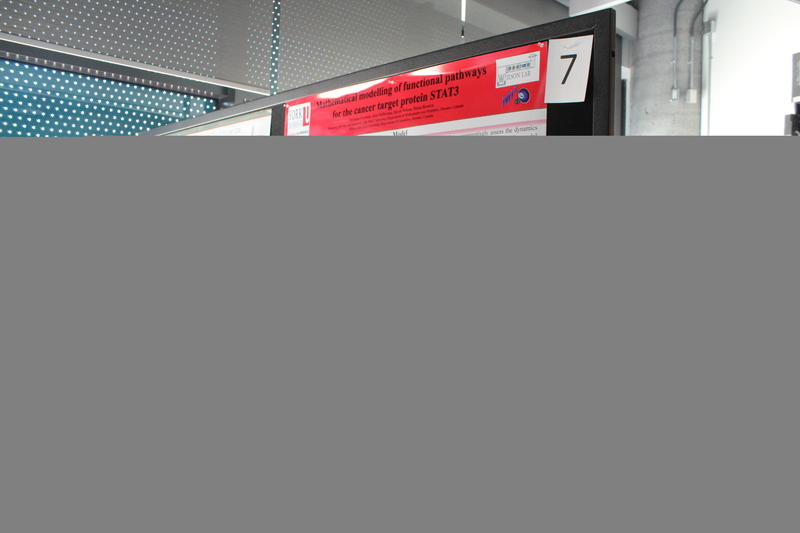 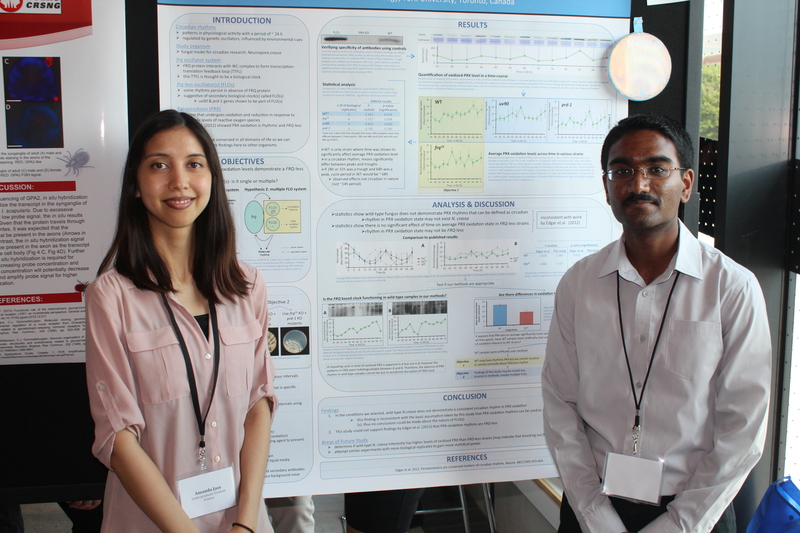 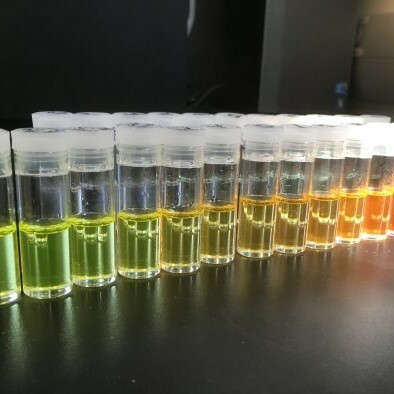 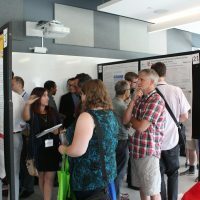 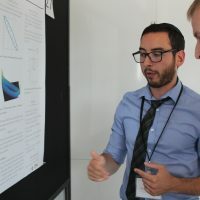 Students from Lassonde, the Faculty of Science, the Faculty of Health, and Schulich School of Business shared their research through oral and poster presentations. 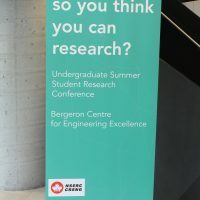 The event ended with an awards ceremony to recognize the top presentations. 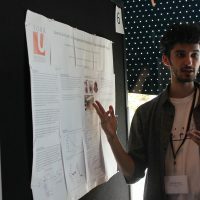 Read the full story in yFile.